Can I still track my BCP order on bestchoiceproducts.com even though I bought it from another online marketplace? If I need to return an order purchased through Walmart.com, may I return it back to their store? Did you recently make a purchase through bestchoiceproducts.com but didn’t create an account? Don’t worry, your order info is still saved with us! Visit the link below to create an account with the email you used for your purchase and start tracking your order! However you choose to make your purchase with BCP, we’ll have you covered! 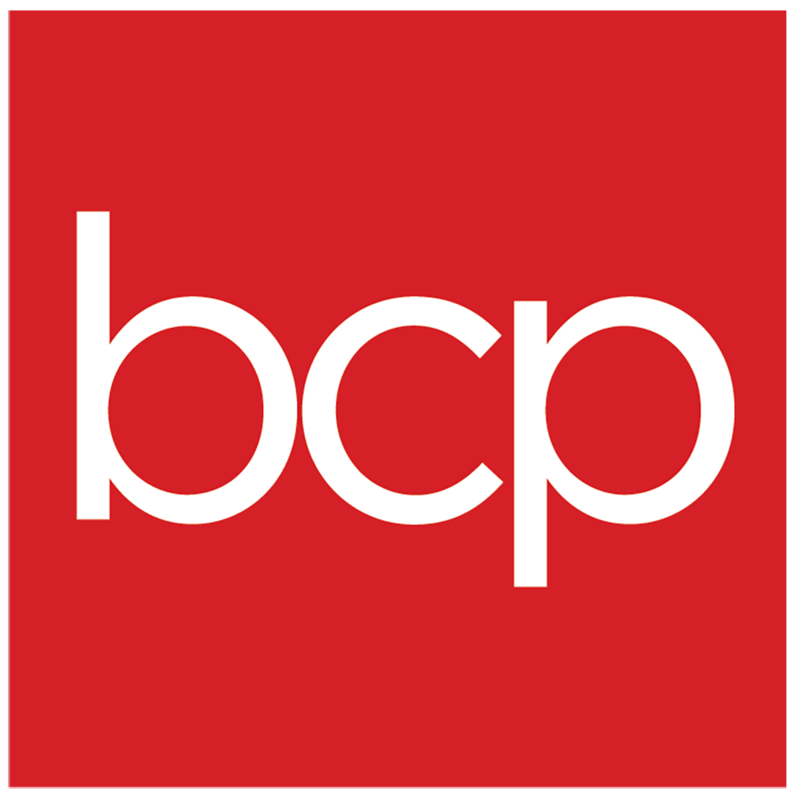 How Can I Get In Contact With BCP? What can I do if my order says it is delivered but I have not received it?